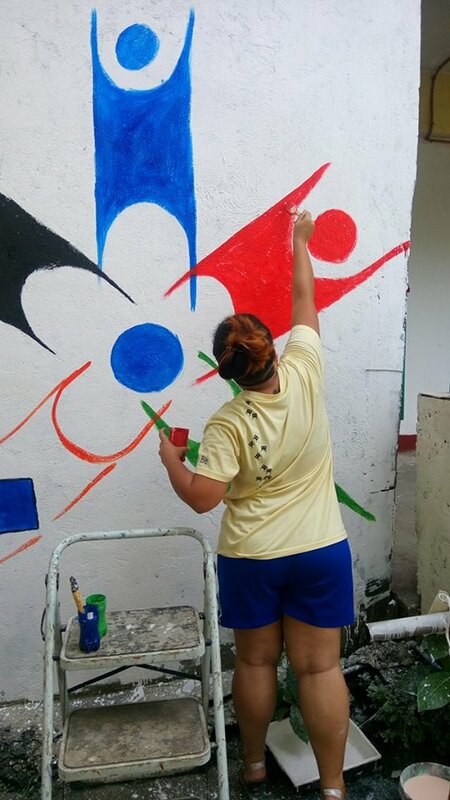 June 4, 2016 – HAPI – Bacolod chapter composed of Mandalagan National High School students volunteered to give the school a touch-up in preparation for the incoming school year of 2016 – 2017. 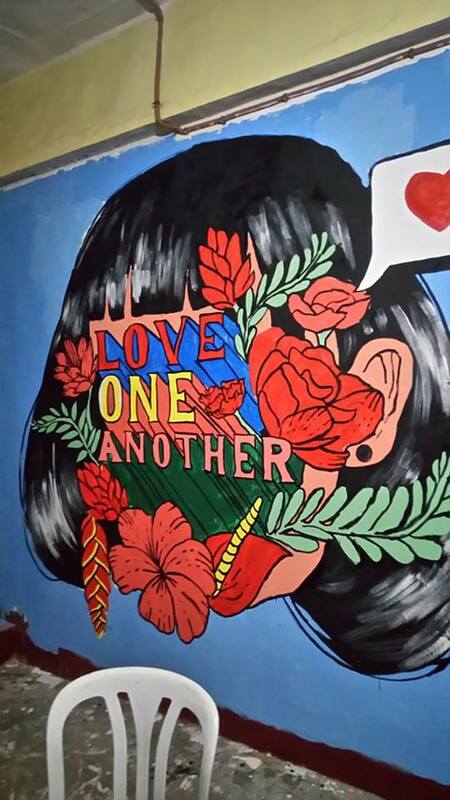 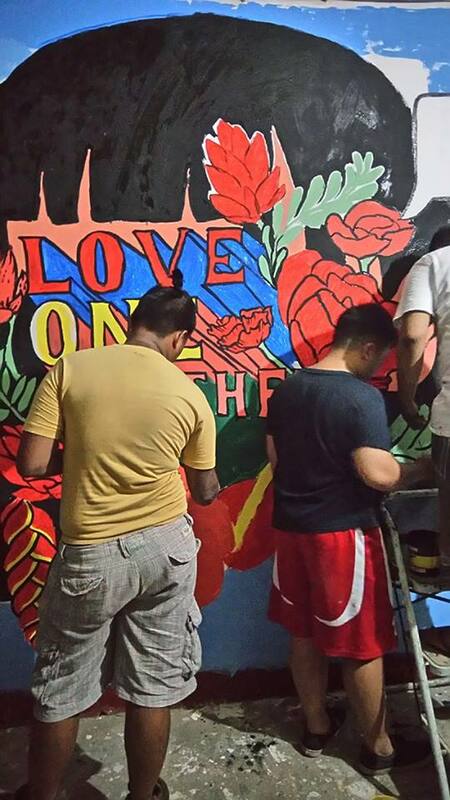 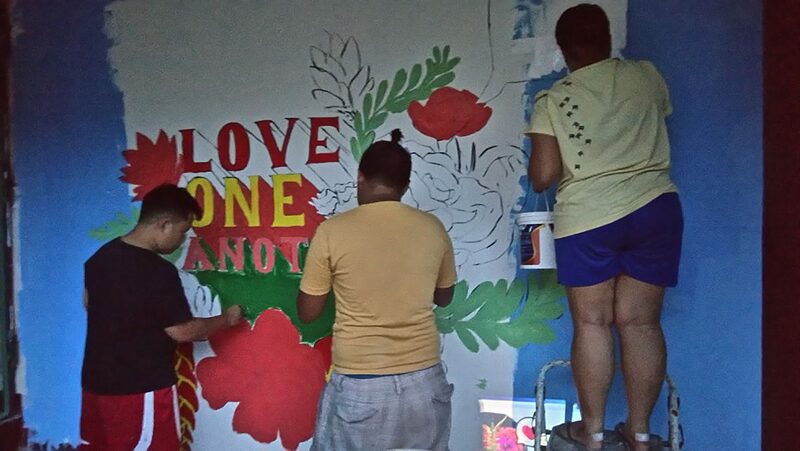 Driven by the common goal of serving humanity through the propagation of the message “Love one another”, the chapter members dusted the floors and re-painted the murals while actively interacting with the school’s faculty and staff on how to better improve the establishment. 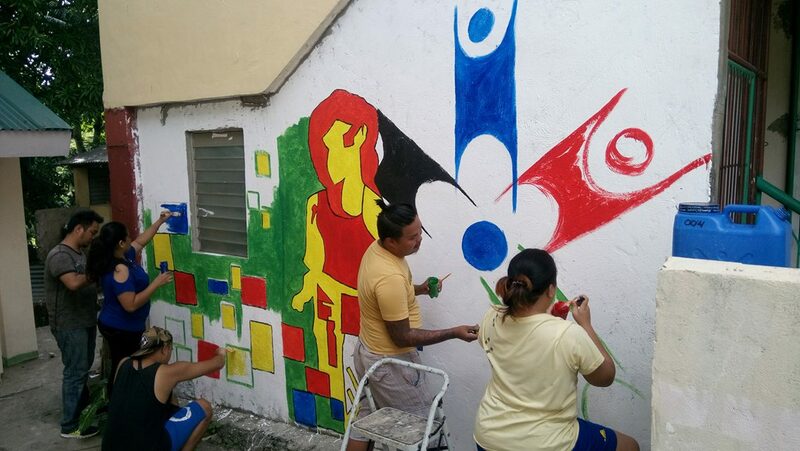 ← HAPI and UNU Collaborate on Researching Metro Manila’s Bodies of Water Valuation and Initiative Project.